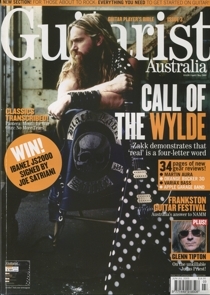 UK-based Guitarist magazine’s Australian syndication. 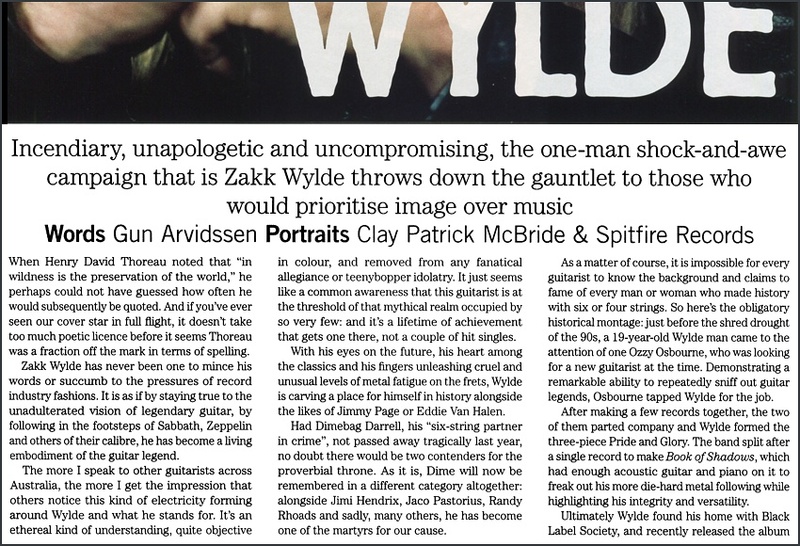 Wylde’s use of expletives in this interview was so flamboyant, I decided it would be prudent to check with the board before publishing some of his comments verbatim. I was pleasantly surprised that the directors didn’t have any major objections.